The cost of financing a home purchase showed little change over the last week. The Primary Mortgage Market Survey taken by Freddie Mac shows the 30-year fixed-rate mortgage (FRM) averaged 3.89% for the week ending August 17, versus 3.90% the week before. A year ago, it averaged 3.43%. The 15-year FRM was down two basis points this week to 3.16% from 3.18%. At this time last year, the 15-year FRM averaged 2.74%. The rate for the 5-year Treasury-indexed hybrid adjustable-rate mortgage (ARM)rose two basis points to 3.16%, versus an average of 2.76% the year before. “Following a mild decline last week, the 10-year Treasury yield rose 1 basis point this week,” said Freddie Mac Chief Economist Sean Becketti “The 30-year mortgage rate similarly remained relatively flat, falling just 1 basis point to 3.89%. 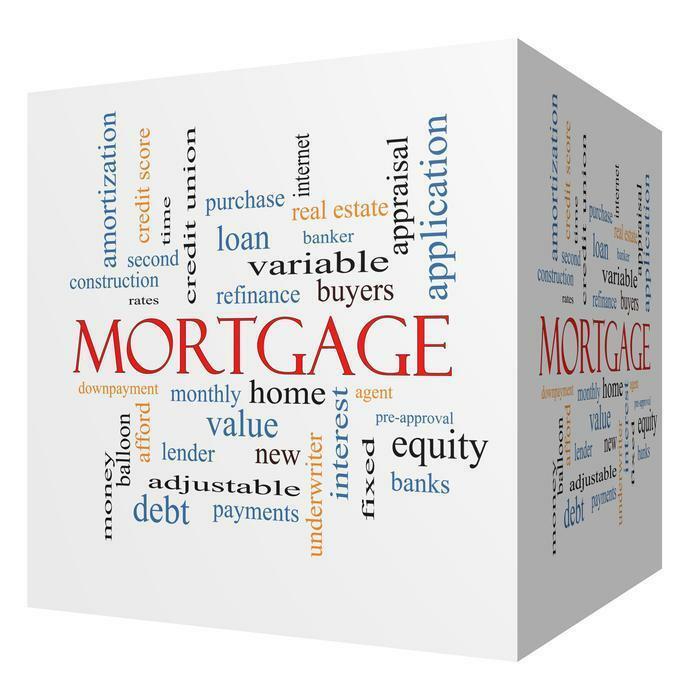 Mortgage rates are continuing to hold at low levels amidst ongoing economic uncertainty." Bankrate.com's weekly national survey put the 30-year FRM rate at 4.05%, up one basis point from a week earlier percent, and both the 15-year FRM and 5/1 ARM unchanged at 3.27% and 3.49%, respectively. At the current average 30-year FRM rate of 4.05%, the monthly payment for a $200,000 loan is $960.60. Analysts at Bankrate note that what they call, “the placidity of financial markets,” transformed into more of a subtle yo-yo action in the past week, with markets responding first to heightened tensions with North Korea, then to an easing of those tensions. With the unpredictability in Washington, financial markets and mortgage rates could quickly find themselves at the whim of geopolitical worries, a forthcoming debt ceiling debate, or the expected initiation of the Federal Reserve's balance sheet reduction.